Innovation is essential for sustaining strong national defense and security. The U.S. Department of Defense (DOD) uses 750,000 tons of minerals each year in technologies that protect the troops that protect our nation. For example, silver’s exceptional strength helps protect our troops as an essential component of the Air Force’s C17 transport and the Army’s Apache Helicopter. And copper can be found in naval vessels, U.S. coast Guard Ships, electronic devices and infrastructure. In fact, copper is the second most use material by the DoD. In addition, gold, nickel, platinum and palladium can all be found in various military gear, weapon systems and other defense technologies. Hardrock mining companies and NMA members like Barrick Gold, Coeur Mining, Freeport-McMoRan, Hecla Mining – just to name a few – are working overtime to ensure that our military gets the minerals and materials it needs when it needs them. 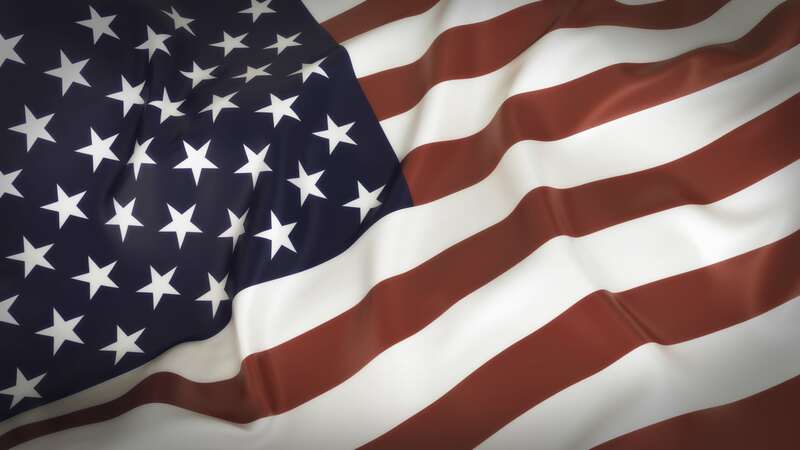 And Americans are thankful for those efforts as evidenced by recent polling that shows strong support for policies that encourage the use of American minerals and energy resources to enhance U.S. national security.